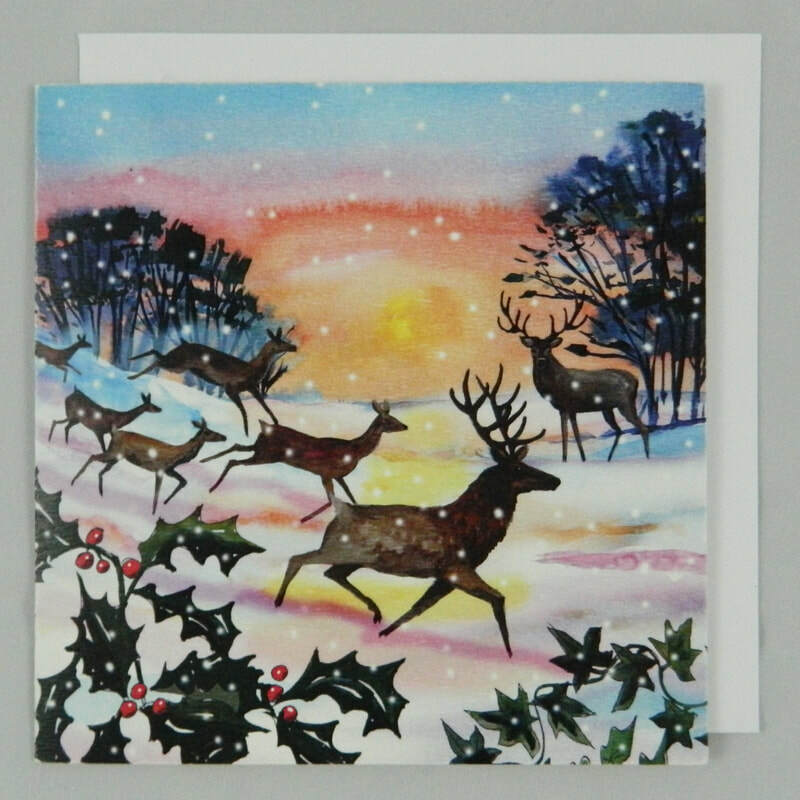 ​All charity Christmas cards are available in packs of five and are £3.50 each. They are 150 x 150mm. The message inside reads With Best Wishes for Christmas and the New Year. All are supplied with white envelopes. ​They are all printed in the UK, and are sold in support of the Dementia Services Development Centre. Each pack donates 40p to this charity.